Videos are a great way to promote business. It is a fact that people are drawn to videos and images rather than text. According to studies, the attention span of the average person is only 6 seconds. So if you want to get his or her attention on your property service, video is the way to go. Especially in this day and age when mobile is the preferred medium to communicate and the Internet, it is important for you to have videos that are viewable by smart phones and tablets. People are constantly on the go and chances are they would use their smart phones to stream videos on your property. Our virtual assistants have the experience and expertise to create videos out of your current property photos. 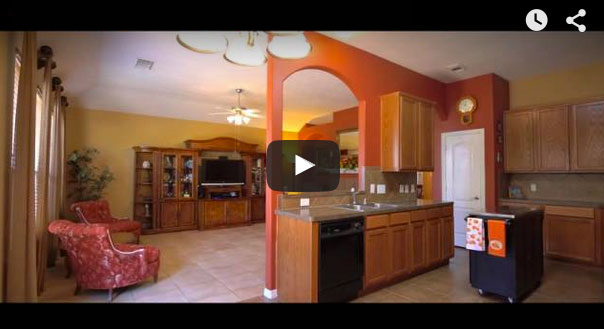 These videos function to give site visitors a virtual tour of your property. It is a convenient and time- saving way to get views and generate interest from prospective buyers. To increase exposure, the Virtual Assistant will upload the video on your website, other websites and different social media networks. The use of videos helps optimize your website. You should be getting a serious boost in the search rankings once the video gains traction.